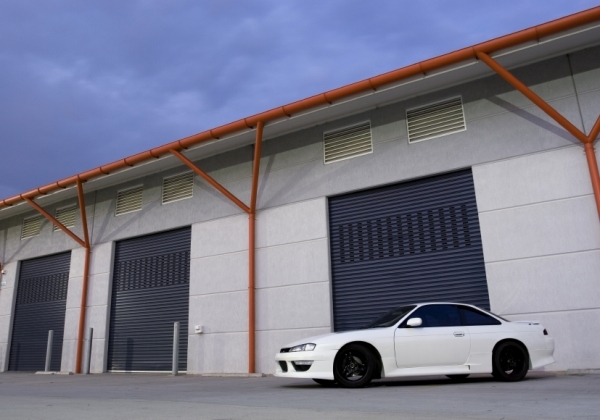 We offer a wide variety of standard storage units and vehicle storage options. Call today! Some of our units (10 x 20) have double doors and a wall between them (two 10 x 10 units combined into one 10 x 20): this is why some are lower priced then the ones that have (1) roll up door and no wall. Happy not to have made a wasted trip. They accurately represented thier product, were polite, expedient with the paper work and generous with the grace period for payment before you have to pay a late fee. And I didnt have to have a credit card or sign over one of my kidneys as collateral to rent a 5x10 storage space. GOOD JOB !!!!! Seems like a great place for storage. Only issue i had was trying to lock my storage door. Don't know if it's human error but me and my husband have rented storage units before and didn't have an issue. Front office was closed at the time to see what we were doing wrong to lock it. Was incredibly fast and easy! I had a wonderful experience with Dee, she was very professional and had exactly what I wanted. I am impressed with the security of the facility and I will not hesitate to refer a friend! We got our SPOT before the deluge of people & I couldn't be happier! The young lady helping us was on her last day of working in this facility but her attitude was to take care of us before she was gone. Kind, friendly customer service. The grounds are secured and clean. Check em out! Very happy I found this storage facility. 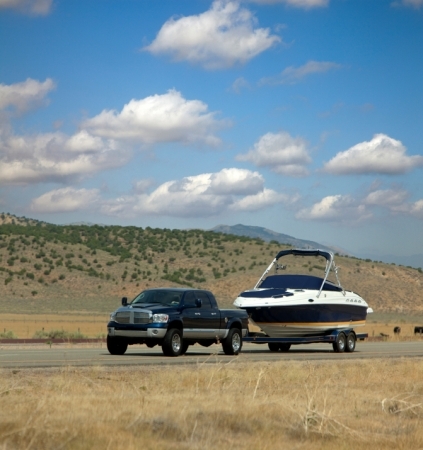 I needed covered storage for my boat and the location and price was excellent. Set up was quick and easy. They were very nice and knowledgeable. The facility is exactly what I was looking for and location is excellent. The service and storage unit met my expectations. Mesa RV/Boat and self-storage in Mesa is where I secured a storage unit without any issues, thanks to the agent and the facility. Move in was very easy and fast. Thank you! It's a pretty average facility. No real problems. Unit had cobwebs and debris stuck to bottom of rollup door. 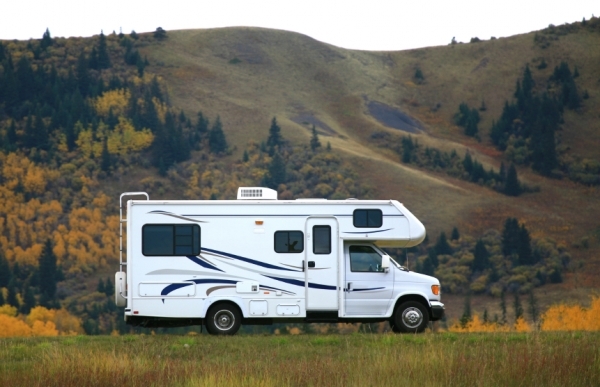 needed a quick and fair place in the valley to park our rv during the winter, since we live in Payson AZ. After March we will move it back home for the summer. Thought it was a little expensive, but was ok to pay the price. I was pleased to meet the admin that helped us get our space however the person in the space next to us had perched into our space quite a bit and had some broken pieces of their rig that made me nervous. I mentioned it to the admin and she stated she was aware and would be chatting with the owner. I have a concern that this person might not be very careful and we're only inches away from their rig. Time will tell.